As of a few days ago, SimAirport [Steam] is now officially supported on Linux. This modern tycoon-style sim allows you to design, build, and manage every aspect of an airport. In August, the developer was looking for testers of a Linux version, so it's pleasing to know that went well for them. Linux support arrived as of the October 3rd patch (notes here), which has both 32bit and 64bit versions available. The patch wasn't limited to adding Linux, it also added lots of new features as well as performance improvements. If you're interested in seeing what else they have planned, they have a roadmap here. 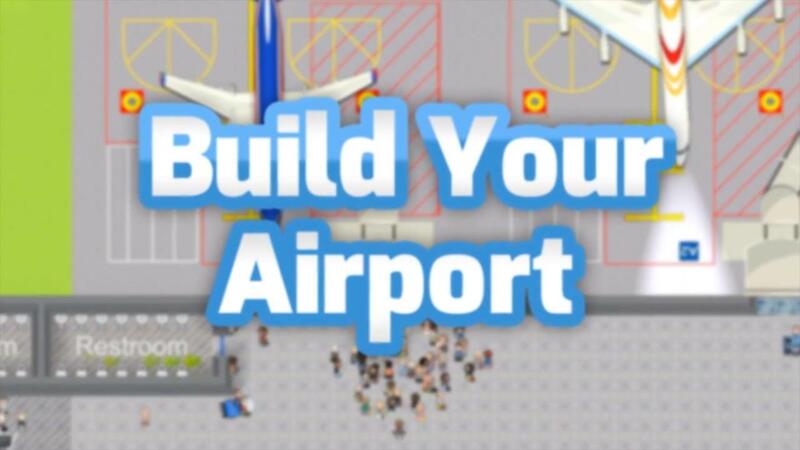 SimAirport is a modern tycoon-style simulation & management game where you design, build, and manage an airport. You will construct an airport from the ground up, hire your staff, choose airlines to work with, customize flight schedules, build out your infrastructure -- baggage conveyor systems & luggage services, roads, fuel pipelines, runway upgrades, navigation aids, hangars and service vehicles, etc -- and much more. We've requested a review key, so hopefully we can take a good look in future. Still , might be interesting on its own. Been playing this and really enjoying it! The developers are very active responding to threads, release near daily updates on the Edge branch to test new features and fixes, and been very supportive on the Linux threads. I just wish more developers take this approach. Sounds about right seeing how the airlines treat their passengers like criminals.